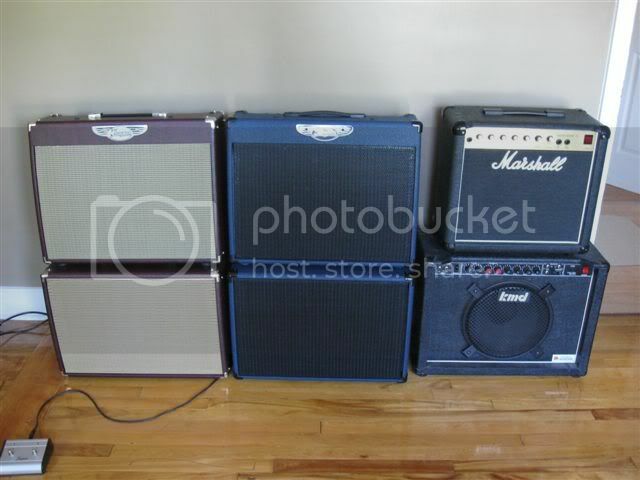 The Official; Post pictures of your amp thread. 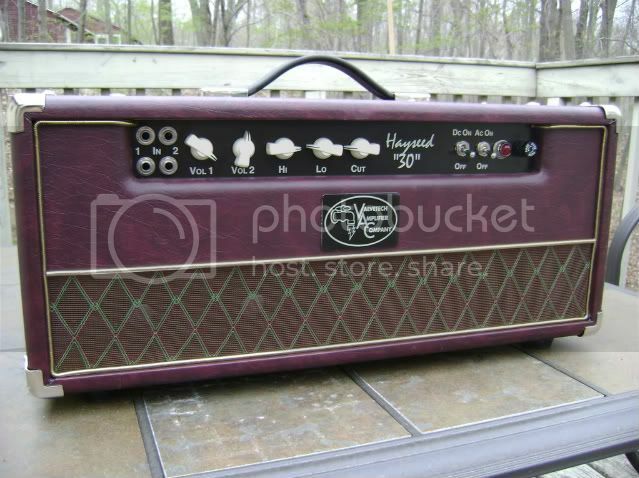 Valvetech Hayseed 30. Clone of a '63 Vox AC30 circuit with some updates. I currently run this through a 2x12 cab loaded with JBL D130's. Damn that thing looks cool. Thanks Scott! I've pretty much fallen in love with the tones this thing puts out. Cool! I used to have a KMD half stack. It sure was loud .